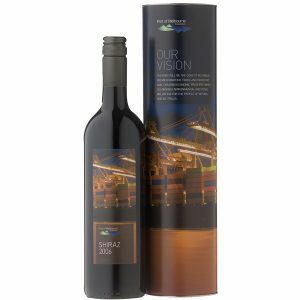 Special Offer for 2019. 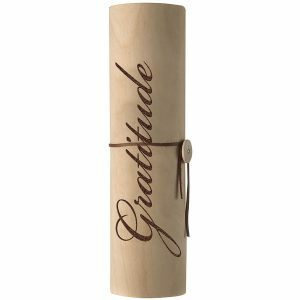 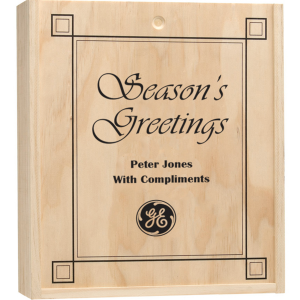 We have reduced the price of this item by $10 per gift. 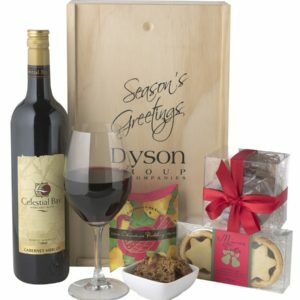 Normally $49.00 for 12 units. 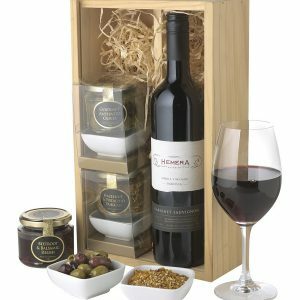 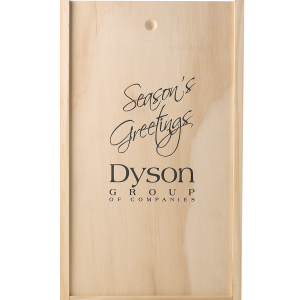 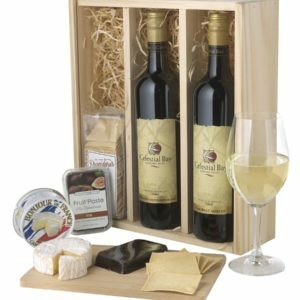 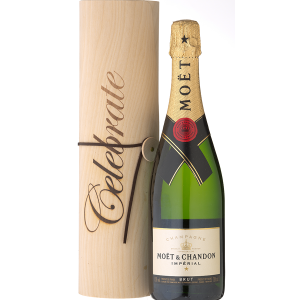 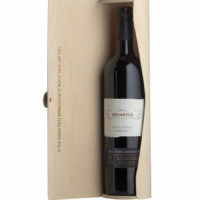 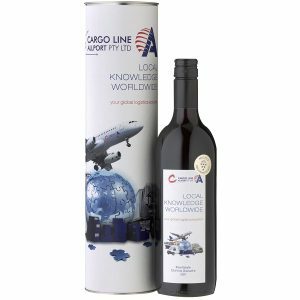 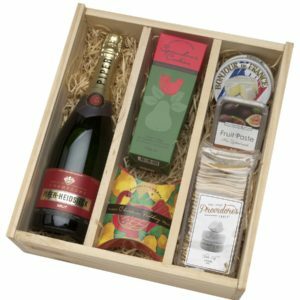 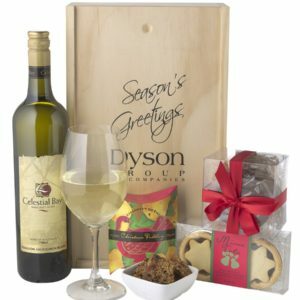 Reward your most valued clients with this beautifully presented wine gift. 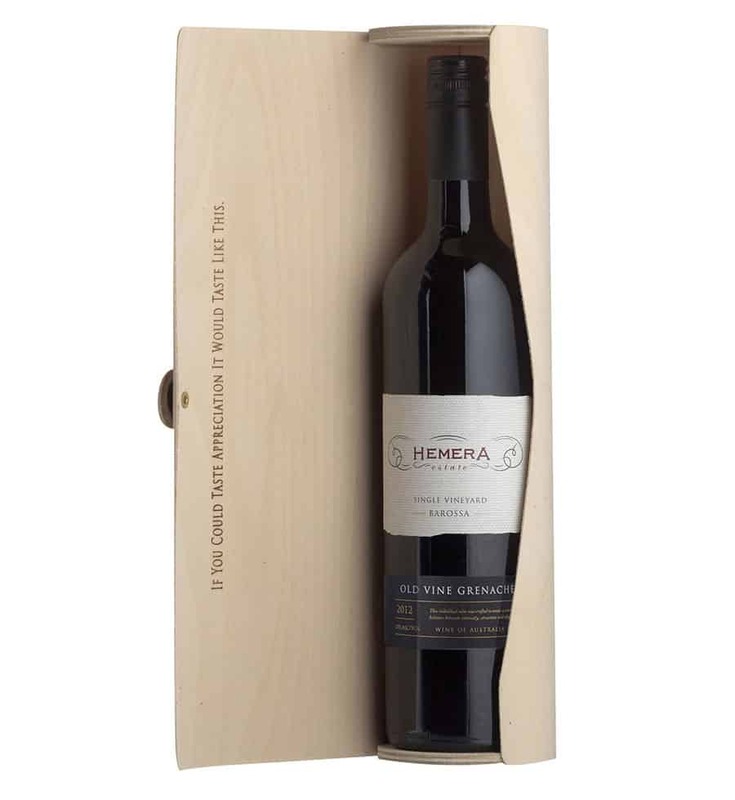 "If you could taste appreciation it would taste like this"
Option: We can offer custom labels on the Hemera Range of wines.